Donghae is a city in Gangwon Province, South Korea. The city is mostly mountainous and has natural resources such as Mureung Valley and beautiful beaches. Here, the high Taebaek Mountains lie along the eastern coast, preventing rivers from meeting the coast. So we will recommend best place in Donghae you can visit! 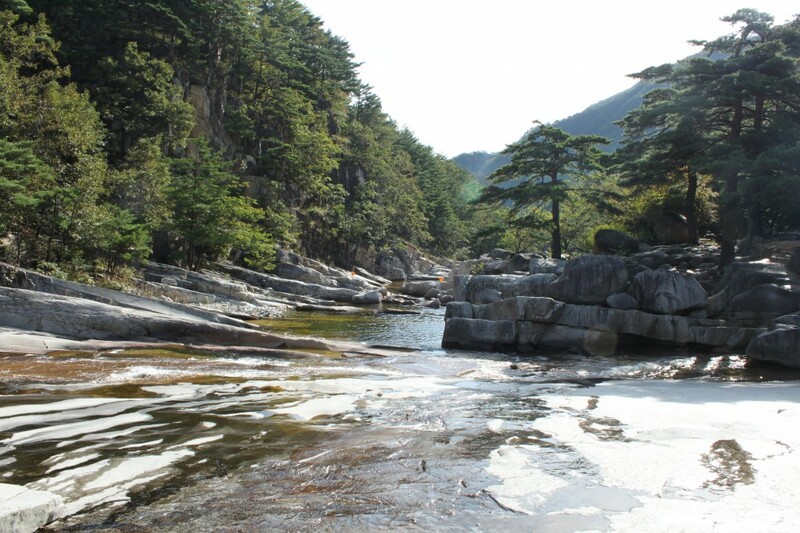 Mureung Valley lies between the mountains of Dutasan and Cheongoksan. 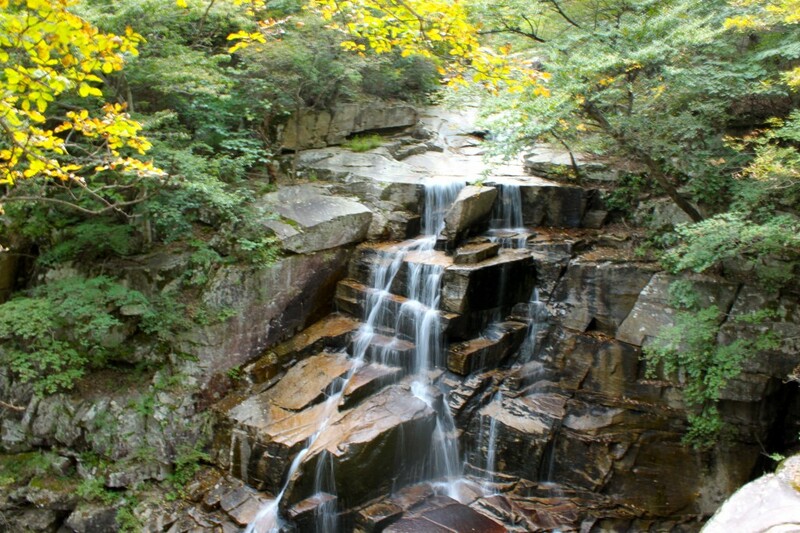 They valley is home to many waterfalls, streams, rock formations, and a beautiful Buddhist Temple. Stretched in the mouth of Mureung Valley is a flat rock slab that lays as a resting place of the hikers before climbing. 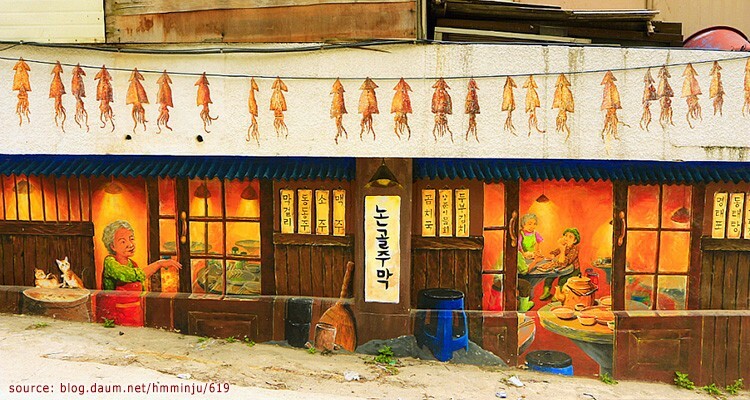 Address: 538, Samhwa-ro, Donghae-si, Gangwon-do (강원도 동해시 삼화로 538). Cheongok Cave was discovered in 1991 in the center in downtown Donghae during a development project. Since then it’s been turned into a tourist destination as the only cave discovered in an otherwise downtown area. 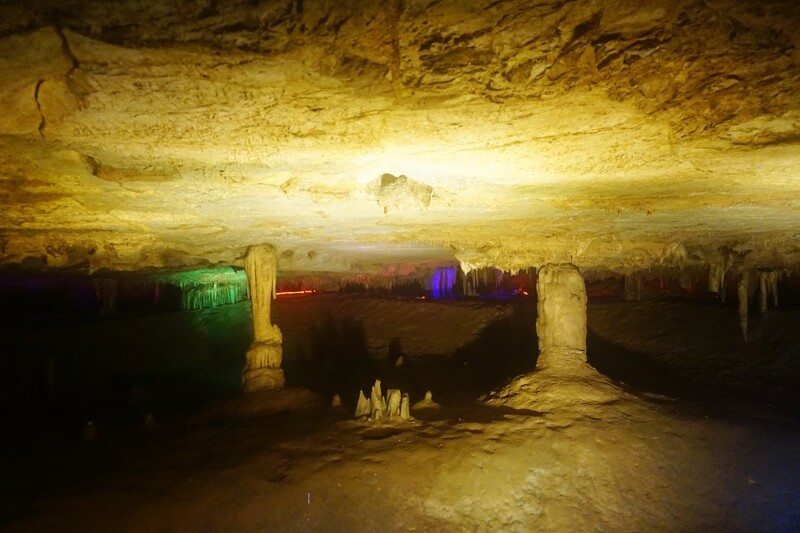 For the geologists out there, it’s a limestone cave estimated at 400 to 500 million years old, and extends horizontally for about 1,400 meters. 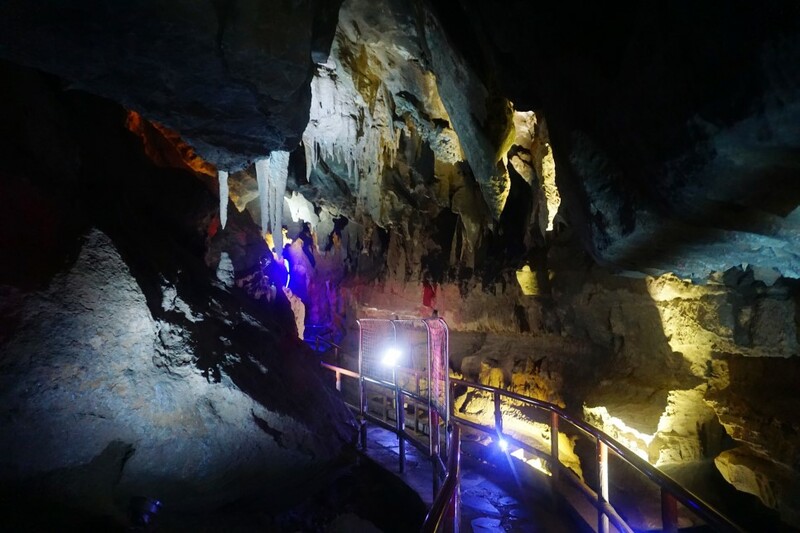 Cheongok Cave is a great first cave to explore in Korea. While it’s not the largest or the most to see, it’s easy to get to and worth checking out. 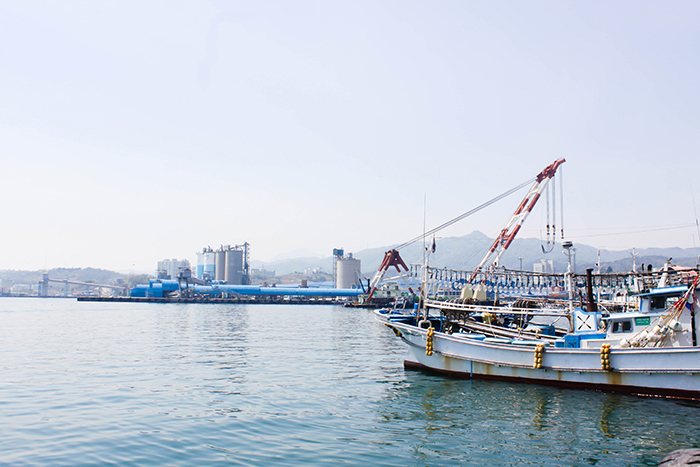 Mukho is a harbor in Donghae City, Gangwon Province, South Korea. Harbor located on the shore of the Sea of Japan. In the past this harbor an important role in the shipping of iron ore and coal. Mukho is an important harbor of refuge and home to a large number of fishing vessels. A passenger ferry operates from the port to Ulleung Island. 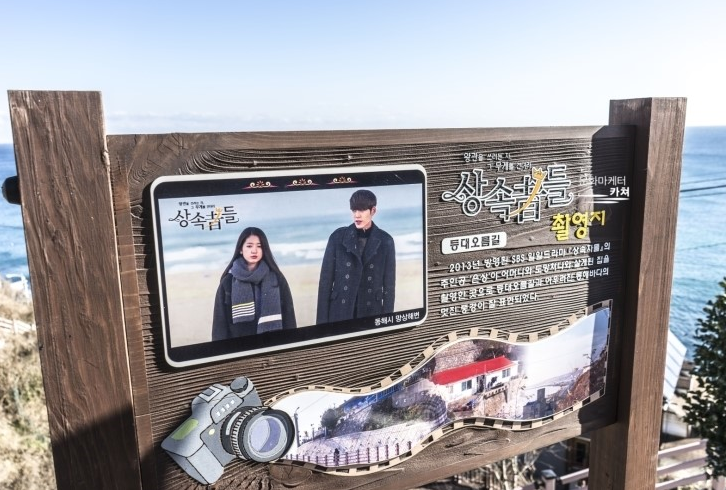 Nongoldam-gil Street was featured in the TV dramas The Heirs (2013) and Shining Inheritance (2009) where romantic scenes were filmed here. This place famous paintings on the wall. This entry was posted in Spot and tagged accommodation in Korea, Korea, Korea travel, Korea travel tips, Korea trip, Koreatrip, nature, south korea, ‪‎travel, travel planning, ‪‎traveling‬, traveller, trip. This looks amazing, would love to visit it. So many different things in one spot.